Being the primary caregiver for an older loved one is tough, and expectations are frequently quite high. Each of us can only do so much before we simply break down! The Ultimate Caregiver will help you relieve the stress of your caregiving responsibilities. One of the keys to success for maintaining a positive caregiver lifestyle is to take time away from your tasks and make time for yourself. Even if you have the best caregiver support system, on many occasions the needs of your loved ones will become incredibly demanding (at least that’s how it feels). 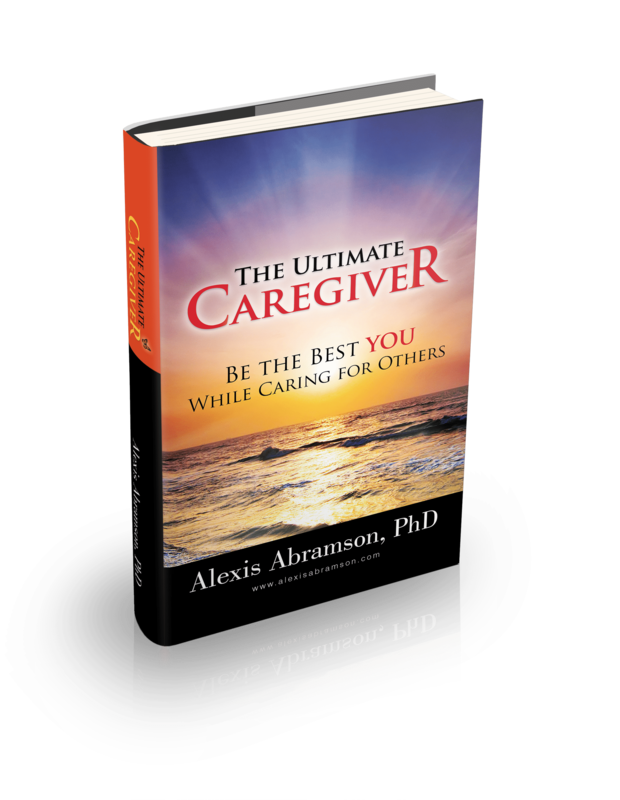 Throughout The Ultimate Caregiver, Dr. Alexis will teach you valuable tips to help you: Slow down, develop a routine, eat right, ask for help, think quality not quantity, reduce stress, utilize resources…..And much more…..
Who are we? How do we live, make money, play, vote and enjoy our family and friends? What do we do to stay in great shape, keep healthy and eat the right foods? This book is chock-full of these, and many more, fun and interesting facts about the 50+ population. Learn how those over the age of 50 have an enormous impact on governments, businesses, communities and themselves. 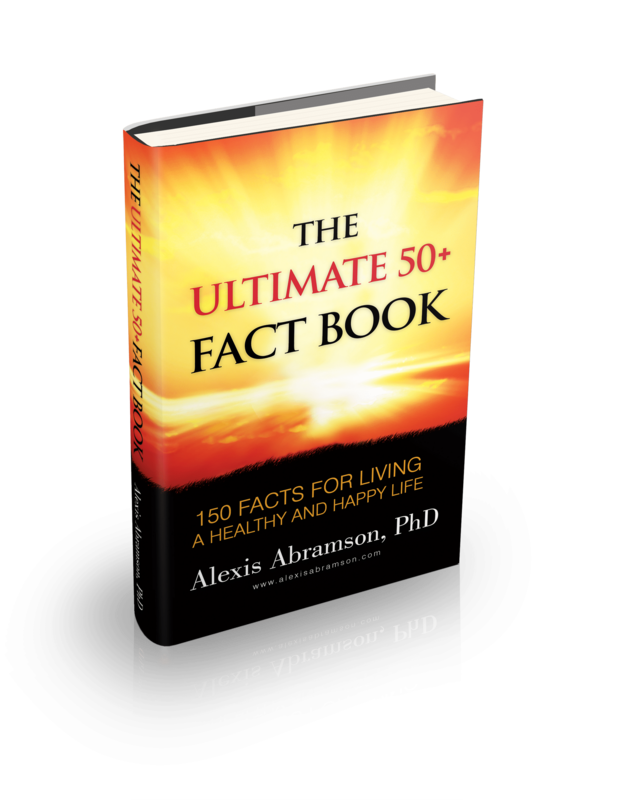 This fact book informs readers about critical information related to topics such as health, lifestyle, ﬁnance, travel, retail and politics. The insightful, and educational, facts are informative as well as inspiring. 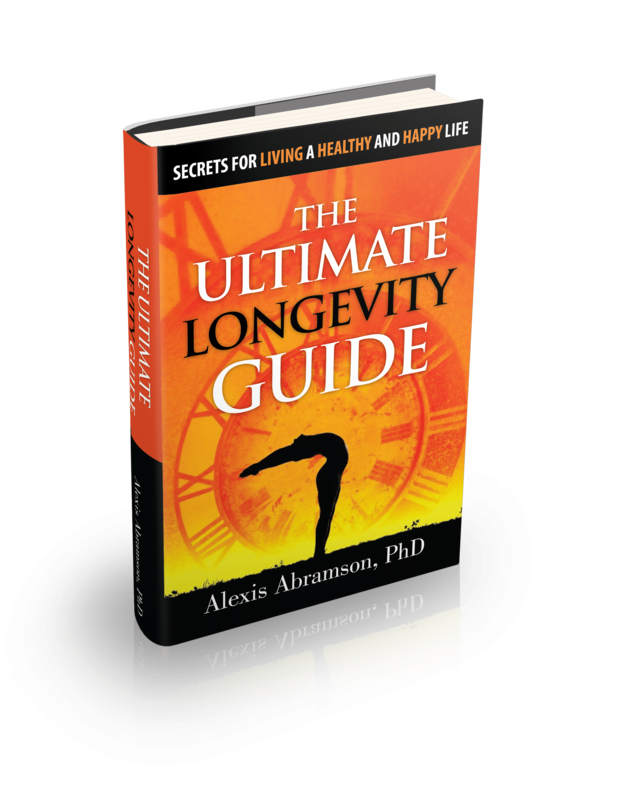 The information in this book helps readers begin to more clearly understand the largest generation in America and also better prepare themselves for their inevitable aging process.